Did you know that working capital loans can help you with the day-to-day running of your business? Or that they can help you with things such as your expenses such as rent, wages and general utilities? This guide will tell you what you need to know about working capital loans, including what they are and where you can get them from. 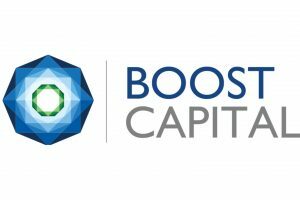 Boost Capital is a highly recommended alternative finance provider in the UK, with many customers giving this lender five stars on trusted websites such as Trustpilot. They offer fast funding, with minimal paperwork, approval in 24 hours and access to your funds in around two days, which can be essential when you are looking for a working capital loan. Representative: Borrow £10,000 for 12 months at 47.9% representative APR. Interest rate of 36.74% p.a. (fixed). Total amount payable is £12,100. 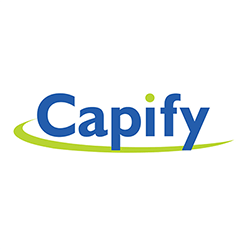 Capify is another highly rated lender, who has been around since 2008 and they have helped thousands of business owners to grow and sustain their business. Focused on small to medium enterprises, they aim to give you a decision on your working capital loans within 60 seconds and solutions tailored to your business. Representative: Borrow £24,000 for 12 months at 67.89% representative APR. Total amount payable is £29,472. For businesses, like those looking for working capital loans, this means low AER and only a couple of extra fees. 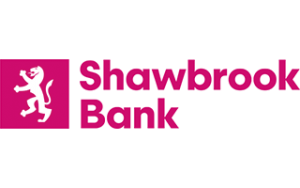 Shawbrook Bank offers their business customers a range of services tailored to their companies, like asset finance, working capital loans, the point of sale finance and structured finance, as well as commercial mortgages too. This means that for both small and large businesses, you could finance for the road ahead with equipment and salaries, or even established companies can benefit from more substantial amounts to help you fund expansions. Interest: Fixed 6% interest p.a. Government loans are loans that are funded by government-backed organisations, who usually offer either regional or national businesses different loans depending on their location. With this loan, in particular, it One at startups less than 24 months old who could benefit from not only finance but mentoring, to help your business grow and thrive. Although this isn’t technically a working capital loan, sometimes startups might struggle to get working capital loans from banks, while Startup Loans specialises in new companies. 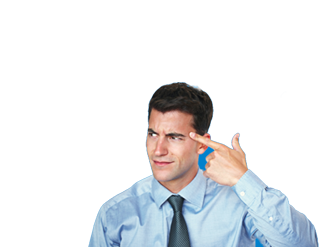 Representative: Borrow £20,000 for 12 months with fixed monthly payments of £1,721.33 a month, with interest of around £655.94. Total amount payable is £20,655.94. Interest: 22.80%, which includes both interest and fee. Spotcap is a highly regarded alternative finance provider, who since their launch in 2014, has raised £90 million globally, 500 active partners and over 1000 customers. Although they are a relatively young provider, they have already become a fast favourite according to their five star Trustpilot rating, which might make them perfect to assist you with your working capital loan. Representative: If you borrow £100,000 over 12 months at a representative rate of 24.2% APR, with an interest rate of 1.40% fixed, you will pay 12 monthly instalments of £9,111 which would mean a total repayment of £109,332. They claim to allow your business to grow at the pace it needs to, by offering relatively long borrowing terms for your working capital loans for up to four years, and up to half a million pounds. This could be a perfect fit for companies looking to purchase their property or vehicles, or looking to boost your cash flow. Representative: For loans of £25,000 or below: If you borrow £12,500 over 15 months at a Representative rate of 46.8% APR and an annual interest rate of 39.0% (fixed), you will pay 15 monthly instalments of £1,066.11. The total charge for credit will be £3,491.65, and the total amount payable will be £15,991.65. APR: Interest is calculated daily and applied monthly. 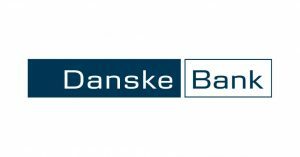 Danske Bank, as the name suggests, is a subsidiary of Danske Bank Group which originates from Denmark. They can offer their customers invoice financing, which is used for your working capital and can be used for things such as constructing premises, renovations or letting you close a deal without having to wait for another transaction. Repayments are usually made in a lump sum at the end of your term. This list of the top ten business loan providers mainly takes into consideration the companies customer reputation, how much your business can borrow and the interest your lender will charge you. Working capital loans primarily help with the cash flow aspect of your business, so it’s more of a short-term solution for your SME or large company. 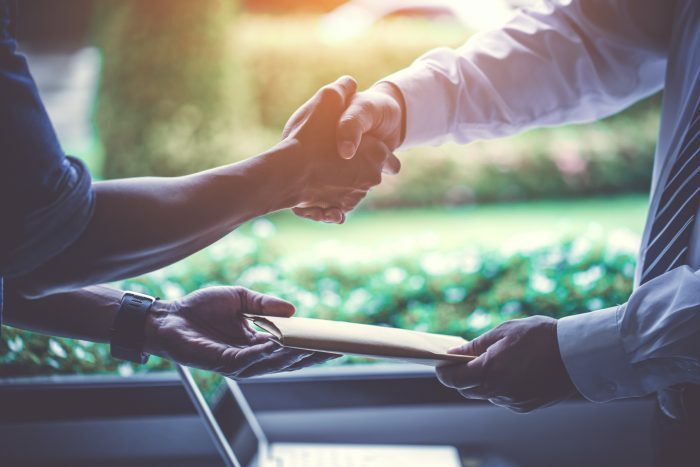 However, because of the nature of the loan, this is more popular with smaller businesses, as larger corporations have access to many different types of loans. There are many different types of working capital loans; like invoice financing for example, which is used by businesses that use outstanding invoices that are owed to them. These types of loans often require a minimum monthly or annual turnover, which can make it unsuitable for startups. How can working capital loans help me? Working capital loans allow you to increase your cash flow between fulfilling orders or services, which means that even if you have an uncomfortable period between getting your invoices paid, you can still access funds when they are needed. For instance, you may be experiencing an unexpected delay in getting the money for an order, but you need that capital to pay for materials. A working capital loan could help you to fund this order so you can complete it. Or you might not have the money to pay your workers, and you need a quick injection of cash, which a working capital loan can help you achieve. What are the working capital loans on offer? Funding Circle is one of the biggest peer-to-peer lending platforms in the world. Which was launched in 2010 when the founder started a gym franchise, then found out how expensive other sources of funding are. For investors, you could have your money allocated across 100 businesses, assuming you have £2,000 to invest that will give each business £20 using the auto-bid feature. Borrowers, on the other hand, could borrow up to £1 million for up to five years from a company that is not only government-backed, but they have also lent £1 billion to UK businesses nationwide. Now in the USA as well, after having merged with Endurance Lending Network, this review will focus on the UK-side of the business. Marketinvoice helps businesses to get funding through their invoice finance and business loans. Launched in 2011 and having funded £3,046,440,291 worth of invoices and business loans, Marketinvoice has 70+ employees running their Fintech smart online platform. Investors on the platform include high net worth individuals, institutional investors and government authorities including the British Business Bank. This partnership has now seen £160m funded to more than 1,200 businesses in the UK. Mark P. on Trustpilot: The Market Invoice team were super helpful in getting us set up on the platform and setting up our first trade. In conclusion, working capital loans can allow you to borrow a large amount of money for a shorter amount of time. You can avoid higher interest rates, free up your cash flow and pay your essential employees on time. Take a look at the ExpertSure guides to find out more about finances; or, you could take a look at the top of the page and fill in the quick and easy form for more information.